In a nutshell: This is the endgame where you can zoom about the galaxy as a metaphysical being, shaping and observing what you wish. It's been a long journey and you deserve it. 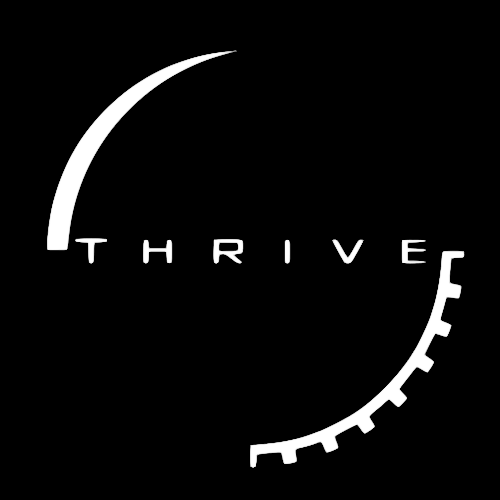 Ascension is a key concept in Thrive, comparable to "winning the game" in other videogames. It is a state where a sentient organism is transformed to energy form by an Ascension Gate and thus it gets god-like powers, using the energy of the universe itself (essentially doing miracles for free). What Ascension does is that, provided you have researched God Tools researches, there will be a new "God Tools" panel accessible anywhere in gameplay, allowing you to change anything you want. From creating whole solar systems to smallest bacteria, from destroying whole civilizations to possesing one of its members, all possible. You will enter Ascension once your species goes through an Ascension Gate. Work has not yet started on Ascenscion.